Remember that a wedding is the most important and most intimate occasion you will ever have in your life. You need someone who knows how to tell the story of your wedding. Wedding Photographers are visually story tellers. It’s important that the Photographer has a concept in mind. Traditional wedding photographer wouldn’t have one because they tend to go for the usual shots that you will see in almost every wedding photo. Dolphin studio work begins from Pre wedding photography. We help you to capture pre wedding emotions of couples with lovely emotions like shyness, happiness, expectations that tells so many stories. 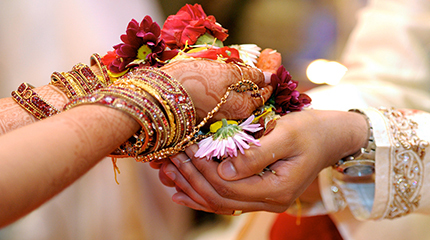 Then Wedding photography which is covering rituals, feast, festive moments, joy of relatives, friends and guests. 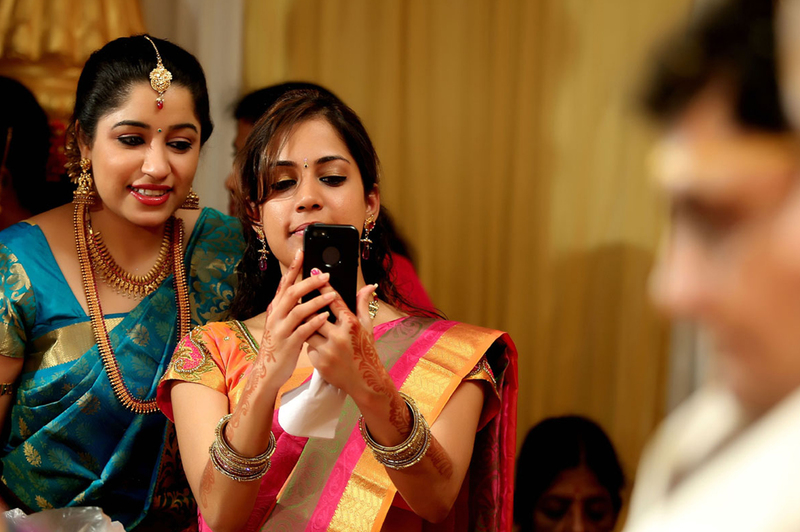 Shooting each and every moment with traditional and candid photography. Our expert wedding photographers are well experienced they knows how to get the best from the event.